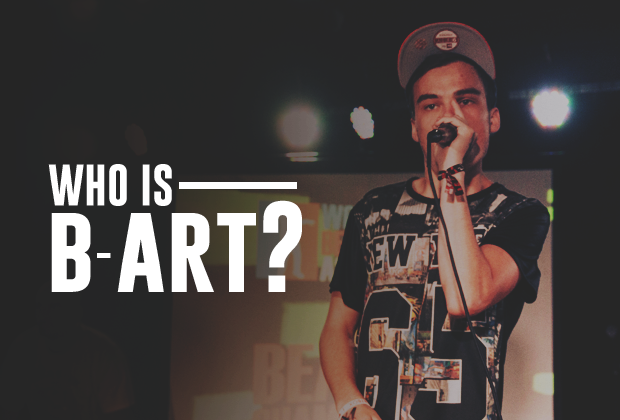 Let’s explore the different judging criteria of a beatbox battle! Technicality, musicality, originality, showmanship, and structure are the five basic criteria that judges use to analyze battles. Although very general, these criteria are very efficient and work well because they are easy to understand and are simple enough to judge on a whim while under a time constraint and we’ll be covering them individually in the coming weeks. However, when we break down a routine and judge a battle, there are many more aspects we can look at. Here are a few extra, more specific criteria that may come in handy when we break down a routine or a battle. Clarity: Clarity is the clear articulation of sounds where the basses are low, the flow of air is steady, and sounds are consistently loud and crisp. Crowd Control: Crowd control is a huge part of showmanship, which is ultimately understanding the mood of the crowd and being able to get them to feel what you are feeling. Hype them up at the apex of your routine and make them feel that tension in your buildup! Execution: A solid beatbox routine is structured to build tension and provide a full release of that tension. The routine is not only well thought out, but carried out in a perfectly well-rounded way - making the audience feel like it is fully completed when the round is over. Flow: Flow describes the perfect continuation of a rhythm and the smooth transitions between different beats and sections of a routine, which are aided by a steady tempo coupled with clean fills. Heart and energy: Heart and energy are expressed through the authenticity of the beatbox performance, where the beatboxer fully embodies the music - expressing the meaning of the sounds and communicating that emotion to the audience. Make the audience feel something! Mic technique: Microphone technique is an understanding of how to hold the mic and place it in optimal positions to maximize the quality and fullness of sound. 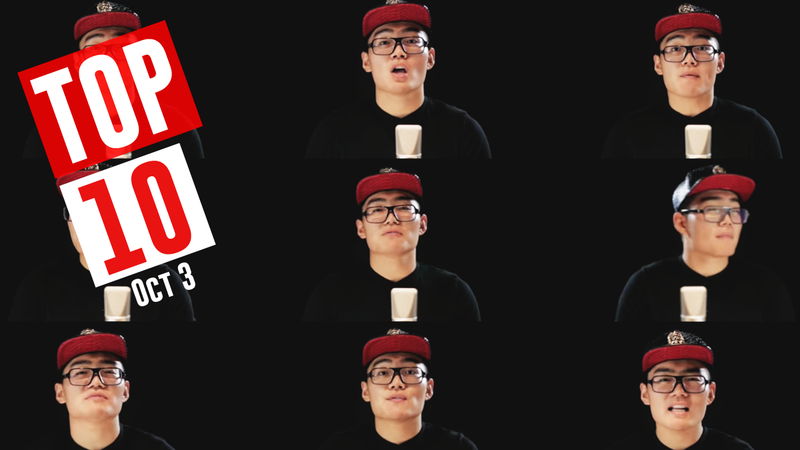 Spontaneity and response: A battle is defined by a give and take relationship between two beatboxers. A good battler knows how to respond to their opponent’s previous round, thinking on their feet to come up with something creative and relevant on the spot. Tempo: Tempo is the ability to keep a steady time signature and pace when necessary without getting carried away by the excitement of a build up or complicated fills. Variance: Variance is showcasing a beatboxer’s full spectrum of beatboxing ability, spicing up their rounds by introducing diversity though different sounds, tempos, elements, and techniques. Did we miss anything? 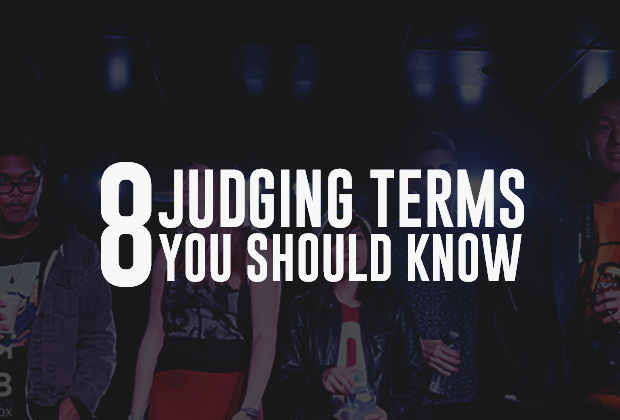 Let us know in the comments below and be on the look out in the coming days for definitions of the 5 judging criteria! In Indonesia, there is only 3. Musicality, Showcase, and Technicality. Wow why isn’t originality considered? Or would that be within showcase? For me, its hard to say “what is originality”. 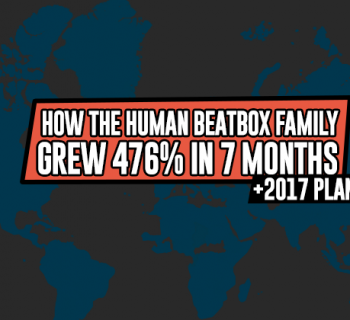 Cause all the stuff that use all beatboxer just copy and paste the beat from other. In Indonesia, originality is only about “how to arrange the beat”. And of course within the showcase. I want to talk with you about many things actually. Hmm.